The Portable and rechargable TIBO Choros Porta includes both Wi-Fi and Bluetooth streaming abilities and 5 presets to store your favourite stations or playlists, and you can stream all of them in CD quality. You can store up to 5 different internet radio stations from all over the world. 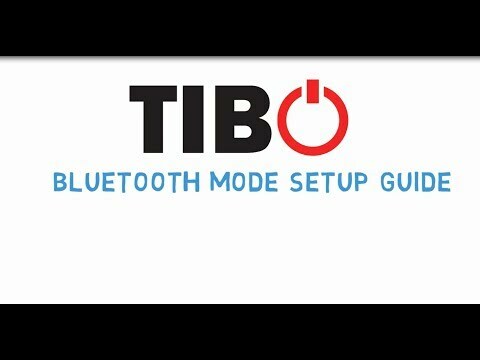 Music can be streamed from the simple free TIBO app or by using Bluetooth on your mobile device to one or more rooms in CD quality. 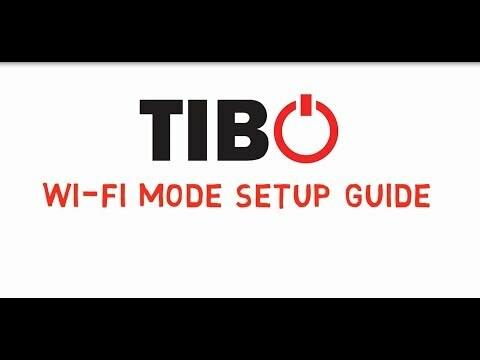 The TIBO app supports Spotify, TIDAL, Napster, Tunein, iheartradio etc. You can charge your mobile device using USB and you can even connect external devices such as turntable, CD, or game console. Then you can bounce the music from these all around your home. TIBO Choros Porta is transportable, rechargeable complete with a carry handle. This active speaker makes music entertainment available whenever and wherever it is need. With the deceptively simple TIBO Choros Porta users can create a multiroom sound system in seconds. TIBO Choros Porta has more functionality and power than most product in the market place at this price point. TIBO’s quality sound reproduction combine with a unique, style make this speaker standout in any environment. Controlled by the FREE TIBO app and with TIBO Bounce as standard, Choros Porta uses Smart Audio to generate great, high resolution sound which can be streamed via Wi-Fi or Bluetooth. 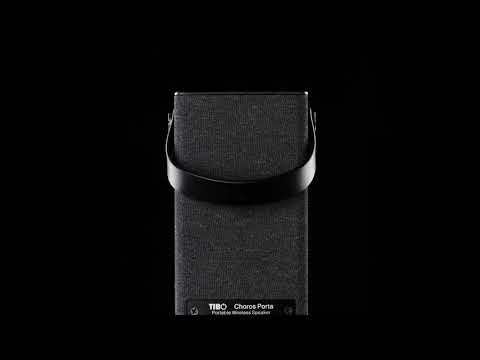 TIBO Choros Porta can be used on its own or in group mode connected to one of more Smart Audio speakers at the touch of a button.